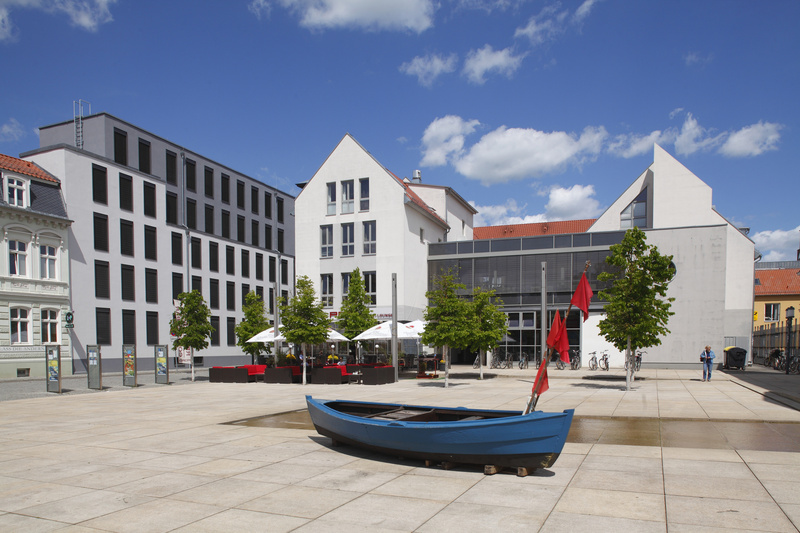 The history of the University and Hanseatic City of Greifswald begins when monks settle here in 1199 and was later decisively influenced by Hanseatic League membership and Sweden. An overview. What would a city be without its citizens? Greifswald citizens, too, have achieved supraregional or international reputation.